Whatever your painting needs, we are here for you! Do you wish your home was the talk of the block? Now it can be. 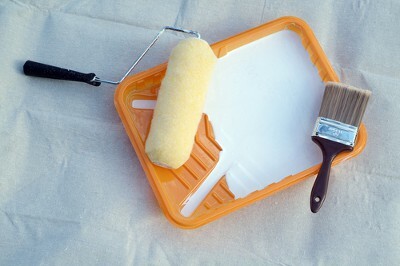 Call White Horse Painting to give your home in Roanoke a new look. Your home will be the most beautiful house in the neighborhood. 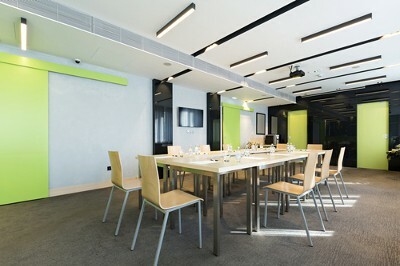 We can also revamp your office building and make it a place you are excited to spend your days. Freshen up the look of your Roanoke home with a little paint. Contact our experts to help you choose colors and complete the whole project start to finish. We can complete minor projects as well, like patching small holes or washing down the walls before painting. You will love the new look we can give your Roanoke home. Are you ready to give your office in Roanoke a fresh look? A new coat of paint may be just what your office needs. Our professionals will come in, clean the walls, patch any holes and make your office feel like a second home. Are you ready to give your office in Roanoke a fresh look? A new coat of paint may be just what your office needs? Our professionals will come in, clean the walls, patch any holes and paint the whole place. You won’t even recognize it! You don’t have to need your whole home or office painted for us to help you. We will also take on small projects. We will paint doors, trim, fix patches and any other little project you may need in Roanoke. Call White Horse to hire our professionals.